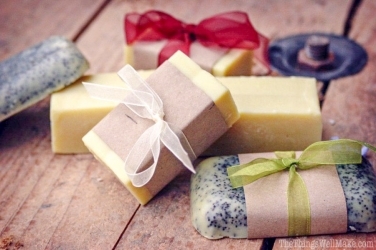 Make your own cold-process soap in this interactive, hands-on class. Farmer Becca will share her coveted soap recipe, which includes goat milk and beeswax from Milk and Honey Farm. You'll be able to take home the soap you made in class and learn skills to make your own soap again! Perfect for holiday gifts.